It's never too soon to start thinking about summer, especially when planning ahead saves so much money. 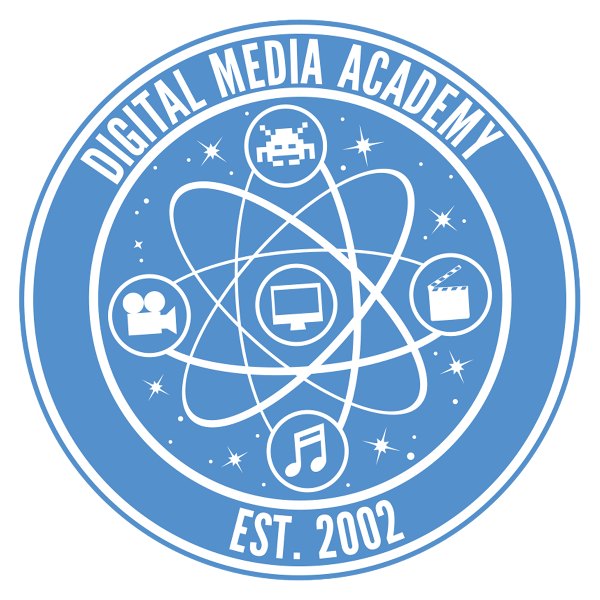 And it's not to late to get in on Digital Media Academy's biggest sale of the year. 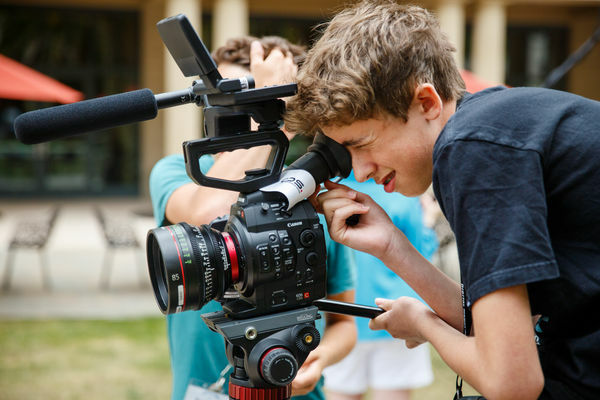 Save BIG on camp next summer when you take advantage of Digital Media Academy's pre-season sale - the lowest prices of the year on everything from camp to online courses to housing. Hurry, though, the sale has been extended for 24 hours ONLY. Lock in this early bird pricing today when you purchase your Pre-Season Voucher and redeem it as early as November 1st when DMA announce their 2017 camp lineup! 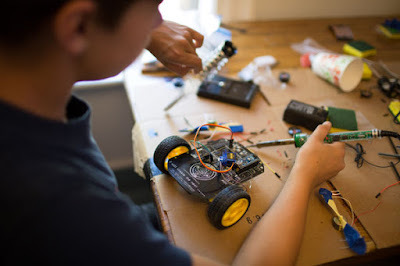 Locking in now does not mean you are stuck with a prepaid camp that you may not end up using. Pre-season vouchers are fully refundable until March 31, 2017 and can be transferred to any of your friends or family in case your plans change (or you want to get a head start on that holiday shopping list). Need help picking the perfect camp experience for your young creator? DMA is ready to help. You can chat, call, or email them anytime! Good work on this post. I really like the way you delivered your qualitative facts and how you made this fascinating and effortless to realize. Thank you.